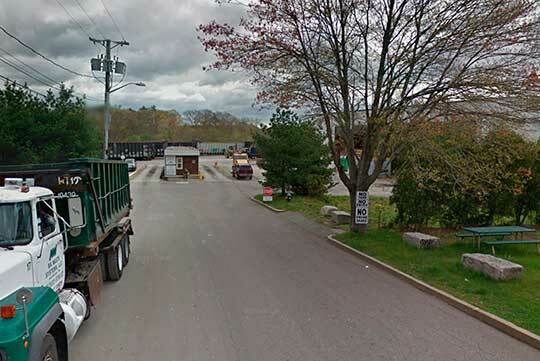 Champion City Recovery (“CCR”) is a rail-served C&D transfer station located in Brockton, Massachusetts. CCR features the largest permit for C&D acceptance and transfer in the Greater Boston area. CCR receives annually over 175,000 tons of material; any that is then not able to be recycled is shipped by rail to Sunny Farms Landfill via CSX. Champion City’s Capabilities Include: 20,000 sq. ft. transfer building on an 8 acre site, a daily maximum of 1,000 tons of C&D waste, serviced by rail via CSX and has on site track capacity for 22 railcars.